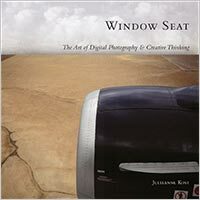 Buy Window Seat: The Art of Digital Photography & Creative Thinking at Amazon.com for $26.39 (34% discount). You can have a look inside this wonderful book by downloading sample chapters. There's a free PDF available at creativepro.com that includes the first chapter of the book. O'Reilly also has a free sample chapter PDF that also includes some printing tips. 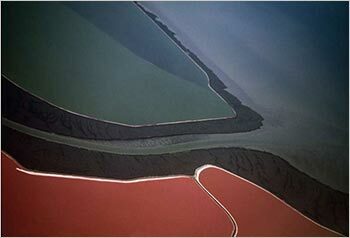 See a complete list of Photoshop books on our Photoshop CS2 Books Page. The talented and prolific Kirsty sends this in: "Hey everyone, finally I had the time to make the newest addition to the site: Handwritten Letters. I was inspired by a letter written by Émile Zola that I found a few weeks ago and so here you have it :) You can find the brush set at the usual address: 500ml Brushes. Hope you like it!" The Handwritten Letters set contains contains 8 brushes of old handwritten letters, one of which was written by the French author Émile Zola (Wikipedia), some others date from the 16th century. Here's an actions power tip: Did you know that you can build an action that will include an existing action? Here's how it's done: As you're recording your action, just go to the Actions palette, click on the existing action you want to include in your current action, and click the Play button at the bottom of the Actions palette. The existing action will now be added as a step in your current action (pretty scary stuff).